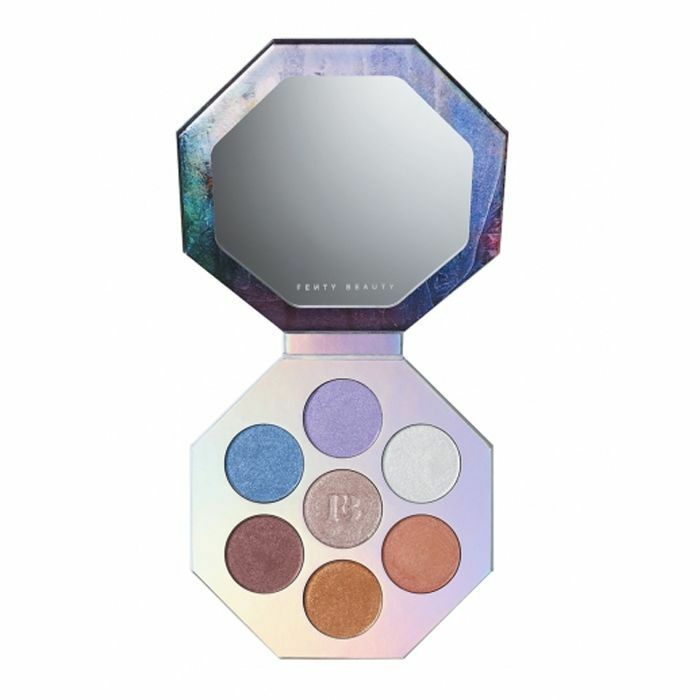 From the legendary Urban Decay Naked palette to fresh offerings from Fenty, Becca, Marc Jacobs and of course, the respective Kardashian-Jenner empires, eye shadow palettes are where it’s at for beauty obsessives right now. Whether you’re looking for a ticks-every-box daytime palette you can throw in your gym bag for all eventualities, or something with a little more edge that allows for a serious unleashing of your creative streak, a hardworking eye edit really is a kit essential. So with Christmas just around the corner, we thought it high time we rounded up the best of the new class. 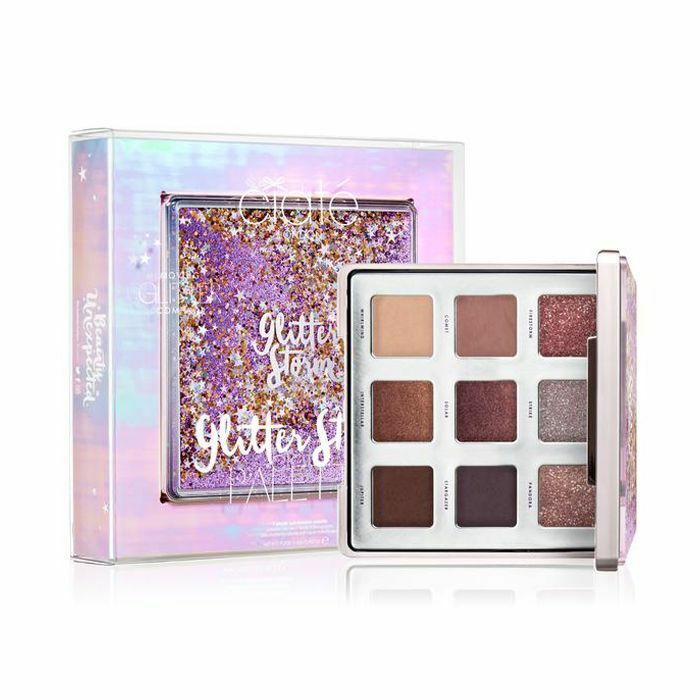 The eye shadow palettes with a deserved cult following, that every makeup junkie is clamouring to get their hands on this season. 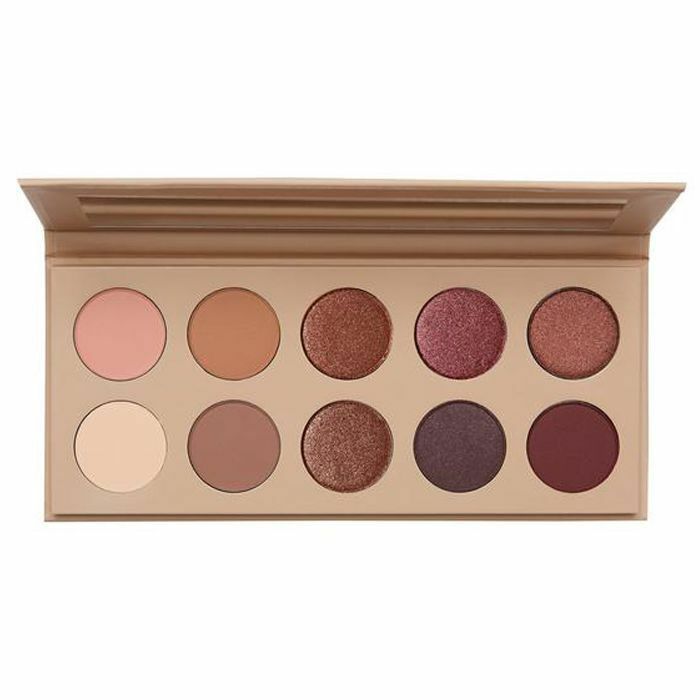 From the nudes that’ll flatter every skin tone and the shimmers that’ll shut down Instagram; keep scrolling for the best eye shadow palettes the internet (and your selfie stick) has ever seen. 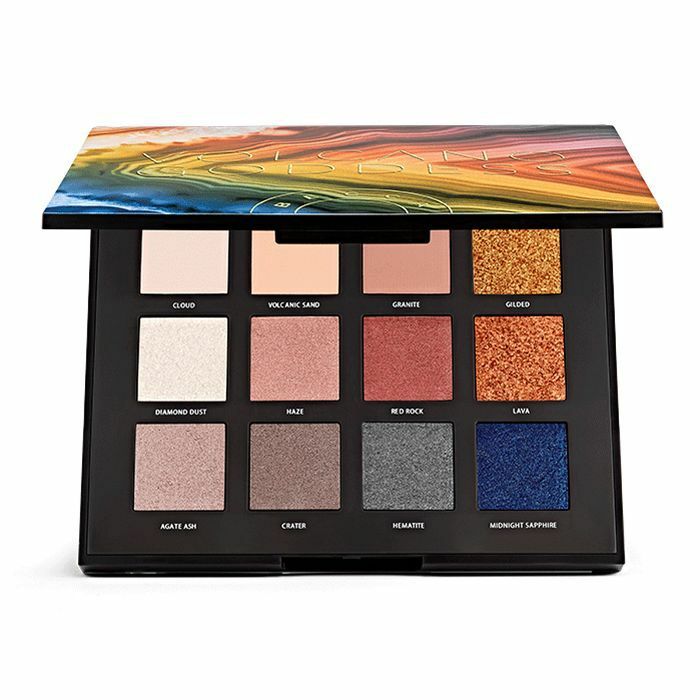 Not just gimmicks (although, you’ll be mesmerised by that floating case for days), this new palette from Ciaté offers up richly pigmented glitters with mattes and metallics that were made for layering. 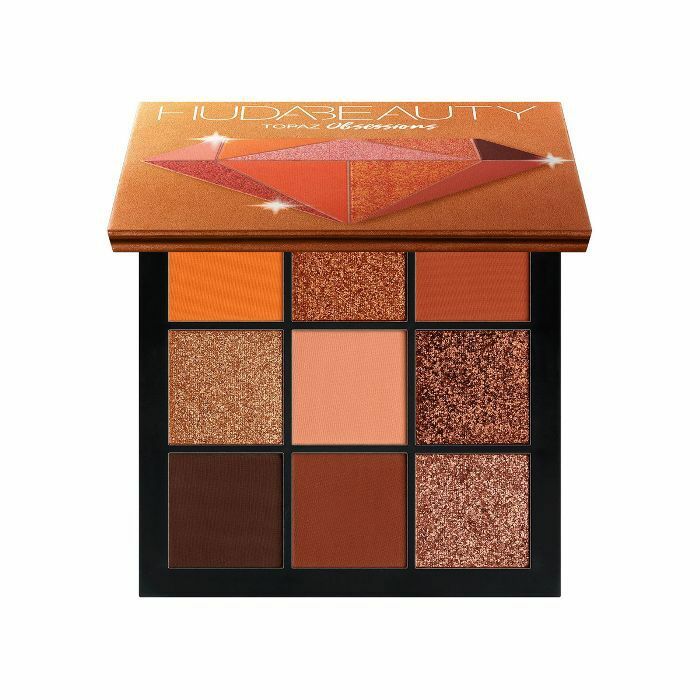 Huda’s Precious Stones Obsessions palette comes in five bold colourways, but her Topaz version is the clever investment. A mix of fiery chrome and matte shades, you can pump up the volume through party season and still nail Spring 2019’s peachy-hued trends. If smouldering, smoky eyes are your number one beauty goal, this is the palette you need ASAP. Start with the soft base shades and keep on building with deep, molten metallics. If there’s one thing we can rely on in life, it’s that Charlotte Tilbury has our back when it comes to making polished looks super easy to achieve. 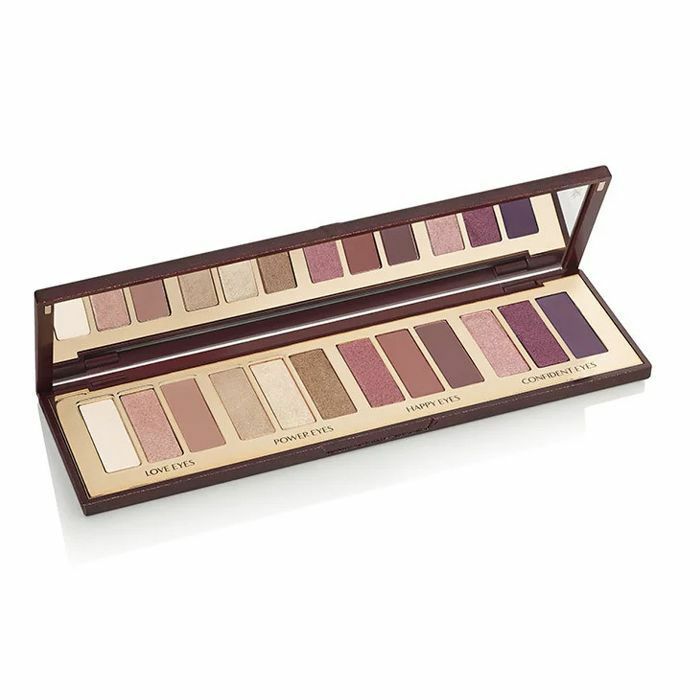 This new 12-shade palette houses wearable shades you can build, mix or just wear solo for a luxe smudge of colour. Okay, so this is technically a palette of highlighters, but Rihanna’s sporting them to the max on her lids and brow bones as well as swept over cheekbones and shoulders, so we’ll be doing the same. The glowy pay-off on these is truly Next. Level. She may the queen of nudes (ahem), but if even Kim KW is branching out into pinks you know it’s a trend to jump on. This cherry blossom take on her classic palette is a 10-shade edit of easy to wear mattes and metallics, all tested to suit every skin tone. Kylie Jenner may have built her billion-dollar empire on lip kits and tightly curated mini palettes, but this is the launch that’s giving us all the makeup feels. 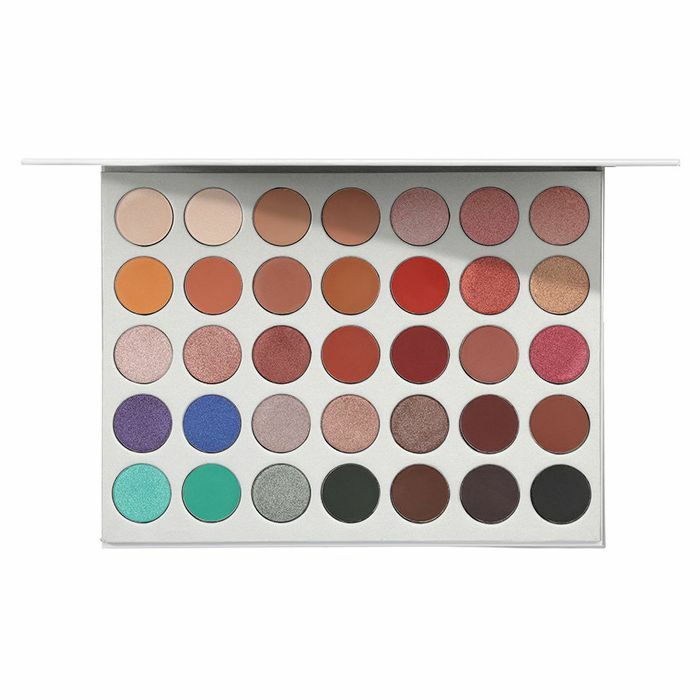 You can buy this bumper 28-shade palette as it is, or opt for the empty case and build your own edit of your favourite singles. 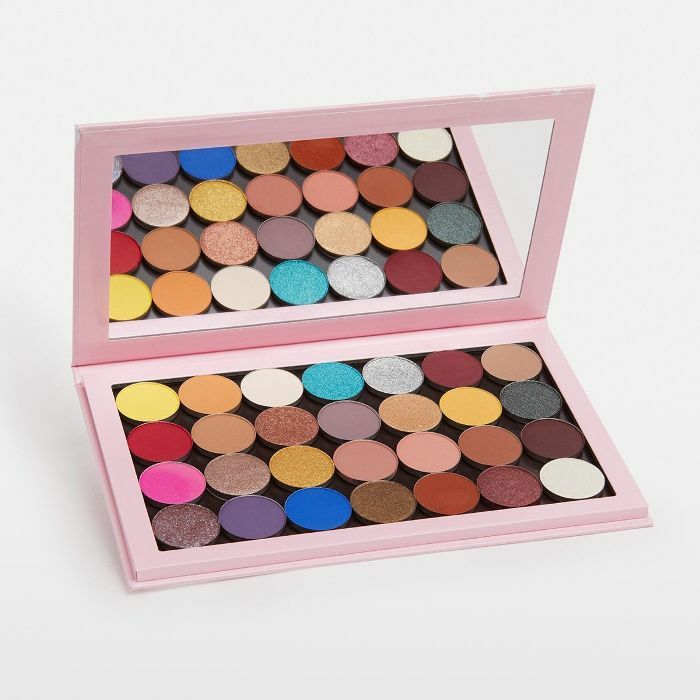 The Eye-Conic palette comes in several versions but it’s the new Edgitorial curation that gets our vote. 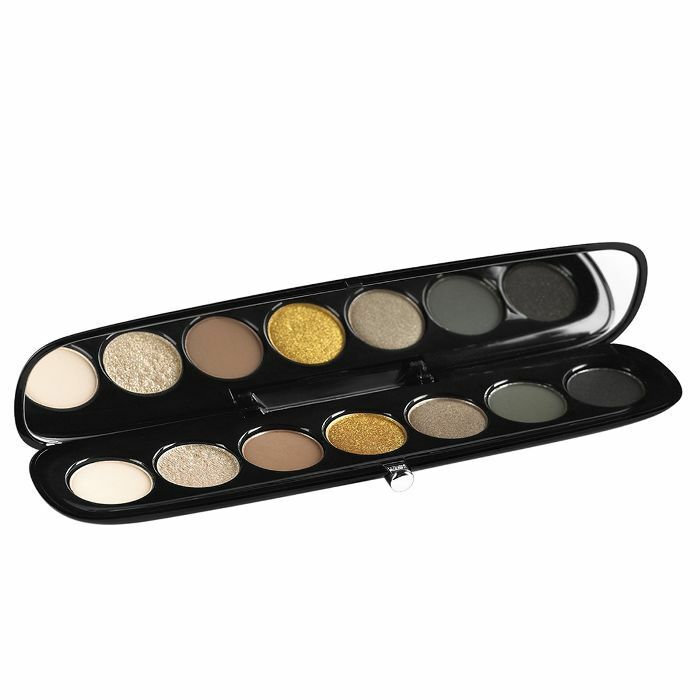 Khaki green, deep yellow gold and clutch of neutrals perfect for blending, highlighting and lining. This is for fashion-forward looks on the go. Two years in the making, Jaclyn Hill’s Morphe palette is your one-and-done option. With 35 shades bouncing from pale pinks, terracotta and burgundy through to soft mermaid green and khaki, this has everything you’ll ever need. 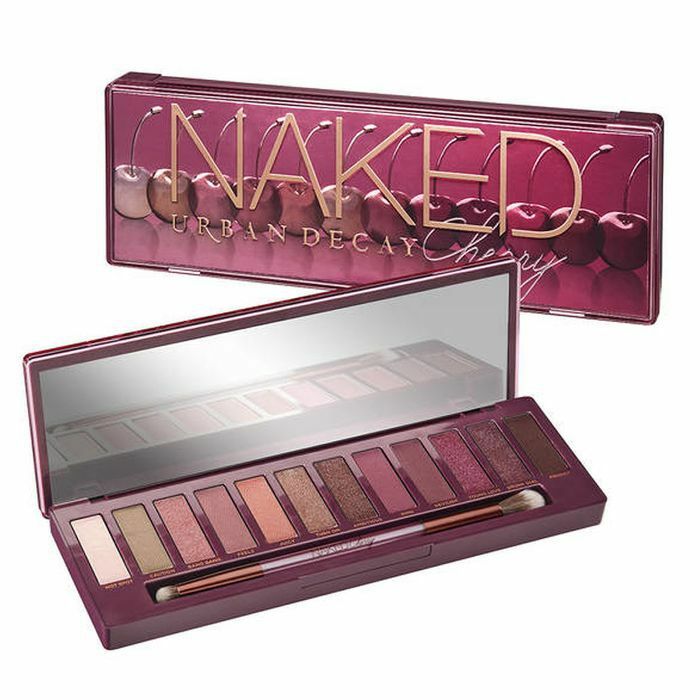 The beauty franchise that just keeps on giving, Urban Decay’s new cherry twist on the iconic Naked Palette is a feast of delicious pink, plum and berry tones all ripe for blending with the set’s soft neutrals. 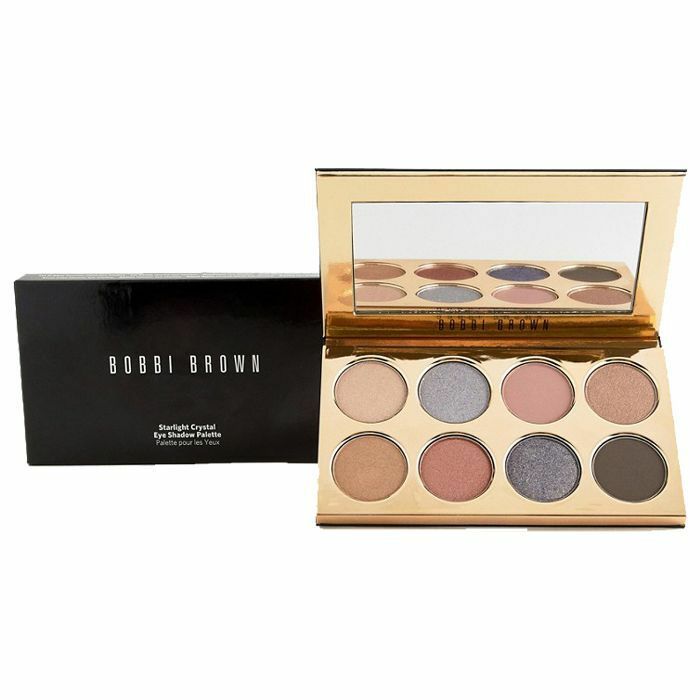 Bobbi Brown never lets us down on the wearability front, and this pretty palette full of shades inspired by crystals (could we love it any more?) is the ideal option for quick day-to-night transformations. Next up! The weird Beautyblender alternative Reddit can’t stop talking about.